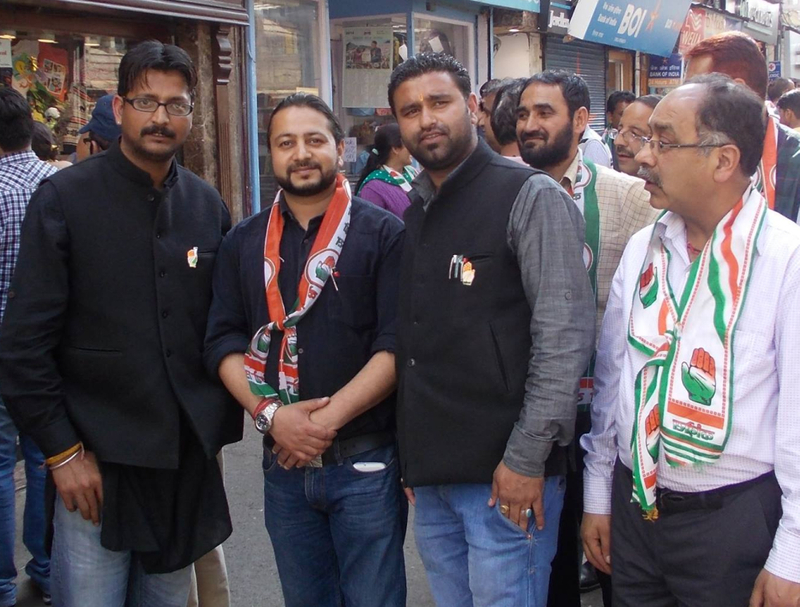 Shimla Congress has condemned the Union Government decision of increasing excise duty on both branded and unbranded petrol and diesel. 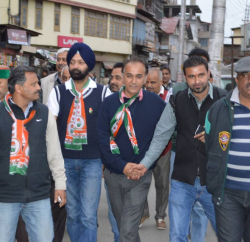 Deepak Sundriyal, spokesperson Shimla Urban Shimla Congress, accused Modi Govt for deviating from its poll promises. He said that BJP had wrenched power by promising reducing burden on common people, but now it’s increasing taxes, which can be avoided. He said that prices of crude oil were reducing due to the slump in the international market and instead of easing pressure from common people, Modi Govt is giving one after another jolt by increasing taxes. He said that if excise duty were remained same as enforced by the previous UPA government, prices of petrol and diesel would have been reduced by Rs 5.75 and 4.50 respectively. The Union Government has increased the excise duty on both branded and unbranded petrol and diesel by Rs 2 per litre each. Oil Minister Dharmendra Pradhan, in his message on social media website, clarified the move and said that the decision to increase basic excise duty on petrol & diesel by Rs 2/litre for infrastructure development, especially building 15000 km of road. 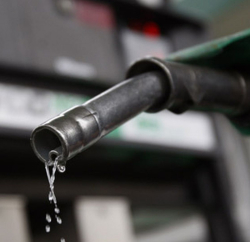 Earlier, the government on December 2 had raised excise duty on petrol by Rs 2.25 per litre and on diesel by Rs 1 a litre. Oil companies had revised fuel rates just a day before the hike and had decided to absorb the increase.